All COLONIAL MANOR - MESA PHA homes currently listed for sale in Mesa as of 04/23/2019 are shown below. You can change the search criteria at any time by pressing the 'Change Search' button below. "FANTASTIC OPPORTUNITY!!! Rarely Available, Move-in Ready, Charmer!! !Check out this centrally located townhouse that has been updated with pride of ownership. All windows and most doors were replaced new. No carpet! Updated Residence in Awesome Inclusive Community! 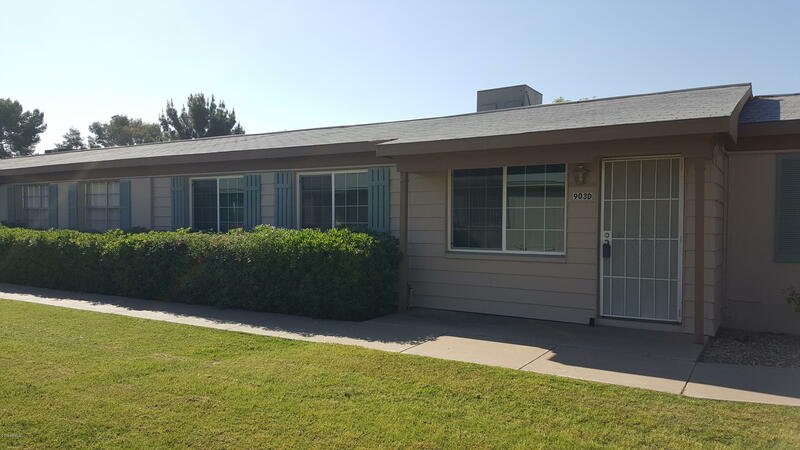 Super Convenient Location- OH SO CLOSE to Freeways, Shopping, Spring Training Facilities, Parks, Schools, and so much more! Great Floor Plan, Extremely Well Maintained Neighborhood w/ Manicured Grounds & Lush Green Landscaping..."